Okay, let me just preface this post by saying, if I love an author I LOVE that author. I will go out and buy all their books, regardless of genre or subject, because I know I will enjoy them. (I also used to have a thing about owning alllll the books from the author I liked. Still kind of do, actually). 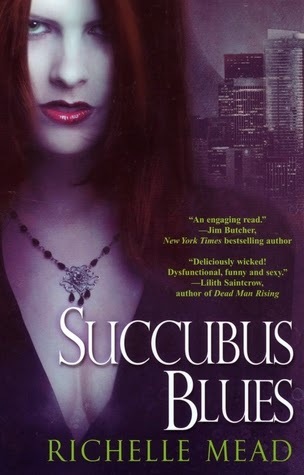 And, when I was first getting into reading YA (and Adult Urban Fantasy) I kind of stuck to a few authors. I didn't really seem to realize how many there were out there! (Although, in fairness, when I was 14 there were 2.5 shelves with teen books at the bookstore. Now, almost seven years later (WUT), the same bookstore has an entire wall). 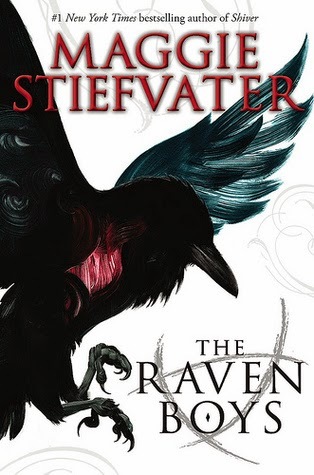 - As many of you know, Maggie Stiefvater is one of my all-time favourite authors. 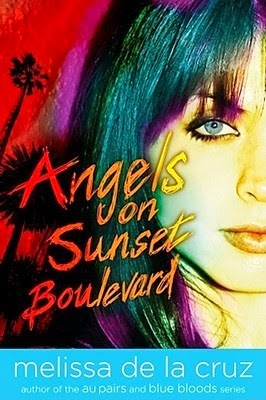 Her stories are creative and fresh and her writing is lyrical and captivating. 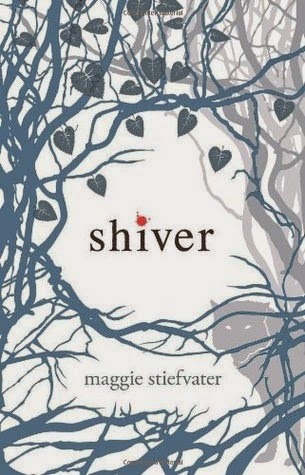 I own the entire Shiver series (signed, in hardcover. 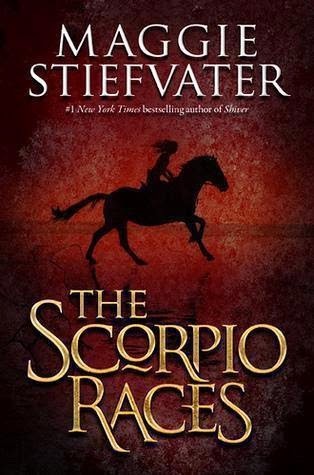 They are a prized possession of mine), plus an ARC of Sinner, Lament & Ballad, The Scorpio Races (ARC) and, of course, the first two books in the Raven Cycle. If Maggie keeps writing, I will keep buying. - It's only been in the last two years I've gotten into Ally Carter's books, and I made up for it by buying ALL OF THEM (okay, not all. I'm still missing United We Spy and a couple of her earlier books). 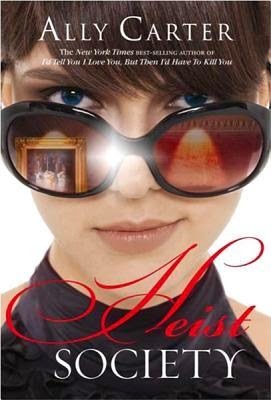 I do own the three Heist Society novels, and the first five in her Gallagher Girls series. And I WILL own Embassy Row as soon as I can get it in my anxious little hands. 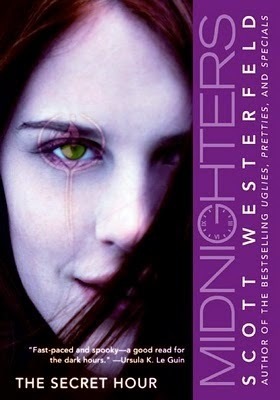 - Readers of Lost at Midnight Reviews? Meet pre-teen Ciara. Pre-teen Ciara? Meet future-you's readers. You see, my reading life as a pre-teen was all about the Shopaholic series by Sophie Kinsella, and The A-List series by Zoey Dean. I was OBSESSED with both, but A-List held a special place in my heart (and still does). 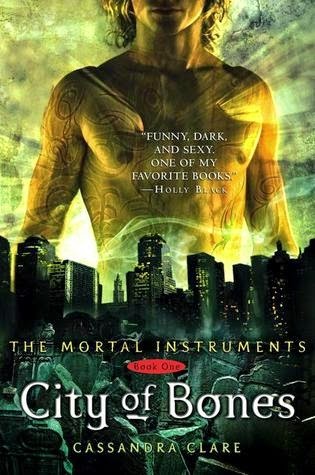 It was the first series I ever binge-read, and the first to get me really YA. I didn't know it was YA at the time, but it was great, I loved it, and I just wanted more. 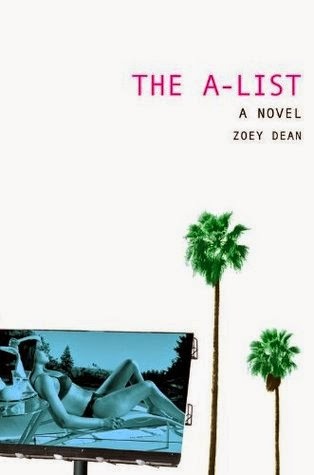 I own all ten books in The A-List series and I plan on re-reading them very soon. - Now, readers, we're going back to earlier teen Ciara. 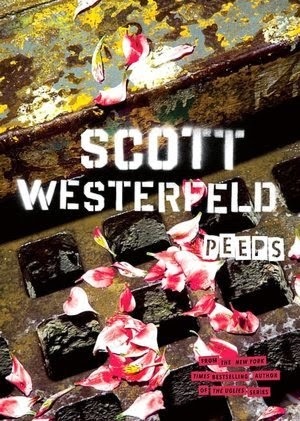 Scott Westerfeld enchanted me at that age. His books were just SO GOOD and so unique and unlike anything I'd ever read before. 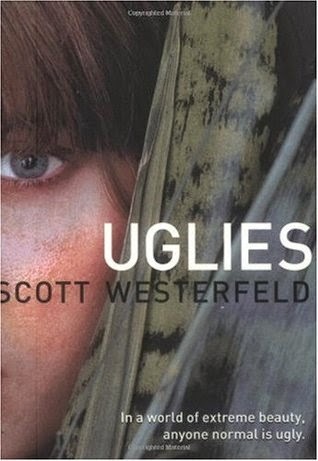 These books defined the YA section's early days, and if you haven't read anything by him, you are SERIOUSLY missing out. 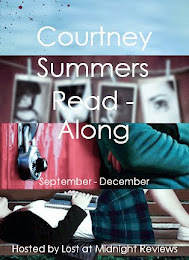 They are, simply put, some of the best books in YA. I own the Uglies trilogy (still missing Extras!) 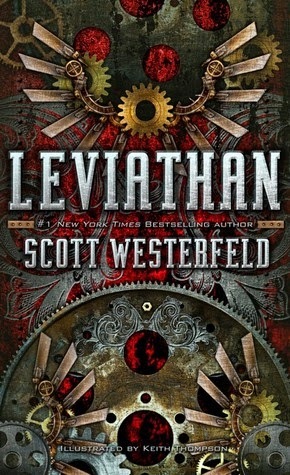 as well as the companion Bogus to Bubbly, the Midnighters trilogy, the Leviathan trilogy, the Peeps duology and an ARC of his new novel Afterworlds (I almost cried when I got that package). 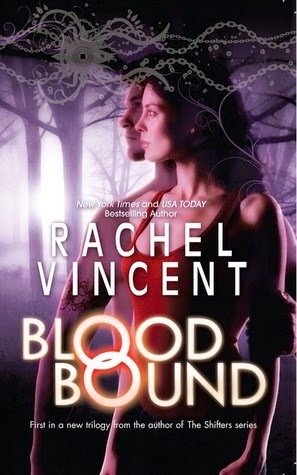 - Rachel Vincent is one of the authors that changed my reading. I plan on doing a post about how much her books mean to me in the future, but I'll say this for now: I probably wouldn't have read an Adult books if it weren't for her. I picked up Stray thinking it was YA (it said differently on my library's site but I missed it) and although at first I was like "Well, this is different" it quickly became my favourite series. And it's stayed on my favourites list since then. 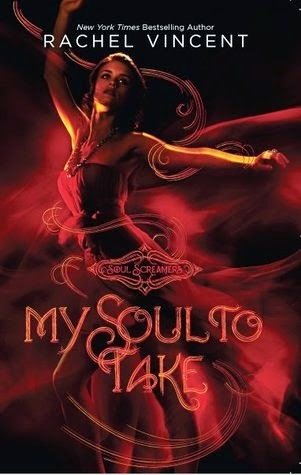 And then she wrote the Soul Screamers series which jumped onto my favourites list with a BANG. There is no subject Rachel Vincent can write about that I won't read a love. Plain and simple. I own all six books in the Shifters series, all seven books in the Soul Screamers series, and all three books in the Unbound series. 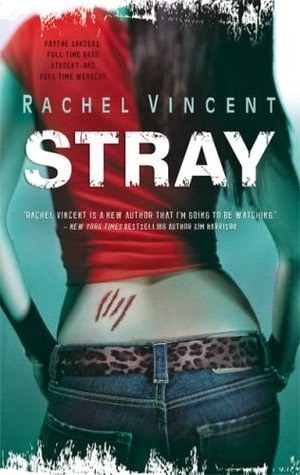 I also own a signed copy of Stray in French that I won on Rachel Vincent's blog (it was the first time I ever won anything)! 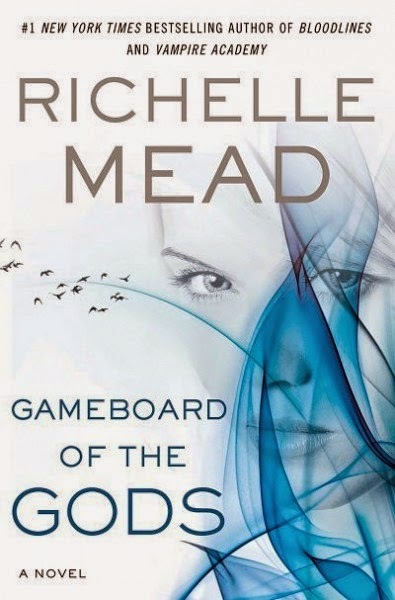 - (Side note: HAPPY BOOK BIRTHDAY, RICHELLE MEAD! YOU GUYS, GO GET SILVER SHADOWS IT'S SO DANG GOOD). 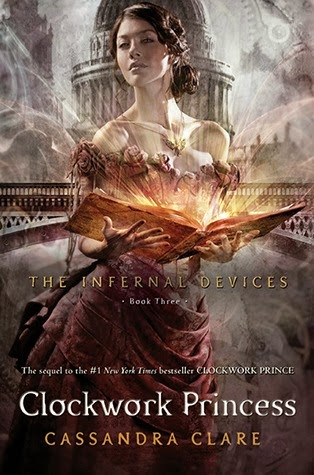 Nobody does THE FEELS like Richelle Mead. Nobody. She can make me laugh one page, cry the next, and mend my heart right after. She is just that good. I have loved all of her books, and I can't wait until I can get more (specifically, I can't wait until I get The Ruby Circle cause GAH I NEED TO KNOW). 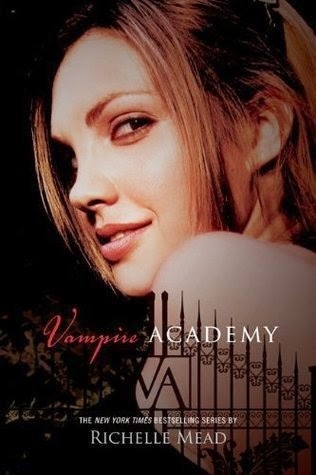 I own the six books in the Vampire Academy series, the five books (so far) in the Bloodlines series, all six books in the Georgina Kincaid series, three of the four (GAH) Dark Swan books, and two ARCs of her new Age of X series. 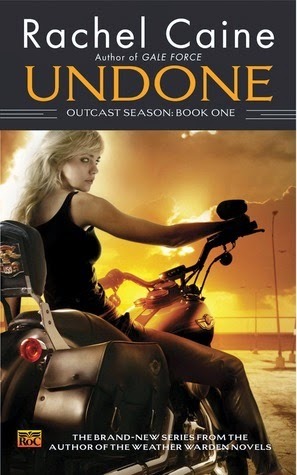 - Oh man, Rachel Caine. You are a brilliant, hilarious woman. 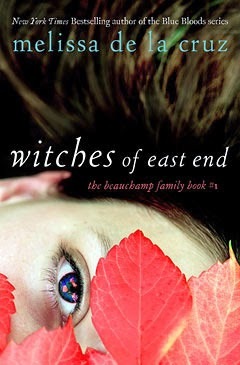 I was lucky enough to meet her in person, and she was just as great as her books. She was also kind enough to sign ALL TWENTY-THREE of my books (plus some anthologies) which basically makes her a saint. 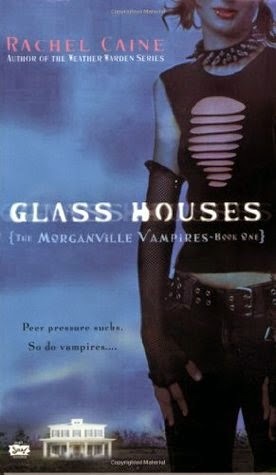 I own the first eight books of the Morganville Vampires series (although I've read all except the final book), all nine Weather Warden books, all four of the Outcast Season series, Devil's Bargain, and Working Stiff. - And here we are. 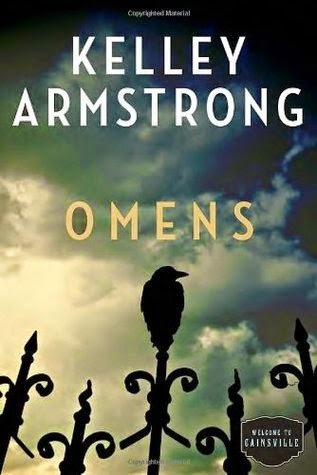 At the top spot, and it belongs to none other than Kelley Armstrong. This didn't surprise me in the slightest. 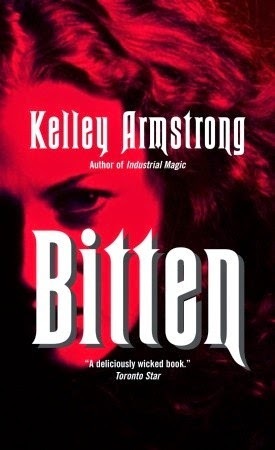 Kelley Armstrong is another one of those authors on my auto-buy list and one I've been buying for seven years now. She's just such a great writer. I knew she would be number one, and I'm dang happy about it. I don't think I'll ever stop reading her books! I own all thirteen books in the Women of the Otherworld series and the two anthologies Men of the Otherworld and Tales of the Otherworld (+ Angelic, Counterfeit Magic, and Hidden), The Darkest Powers trilogy, The Darkness Rising trilogy, the first two books in the Nadia Stafford series, Omens, Sea of Shadows (ARC), and Loki's Wolves (written with Melissa Marr). All are signed save for Sea of Shadows. I will also be picking up Visions when it releases next month. 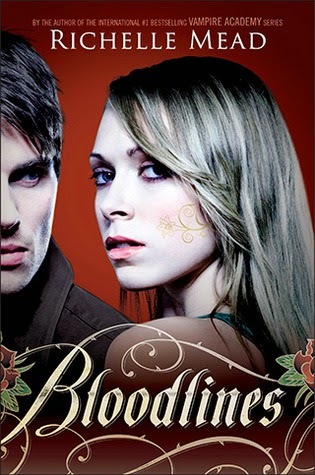 Both because it's a Kelley Armstrong book and because I'm in it! (Well, kind of). 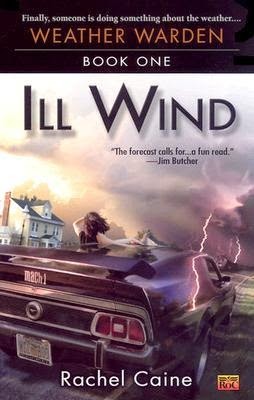 A few years ago, Kelley asked on Twitter if anyone would loan their name for a dead body in the second Cainsville book (an important dead body). Of course, I volunteered my name and by some miracle she chose it! When I met her last year, she immediately said "Are you the Ciara who won the twitter contest?" I fangirled a bit. 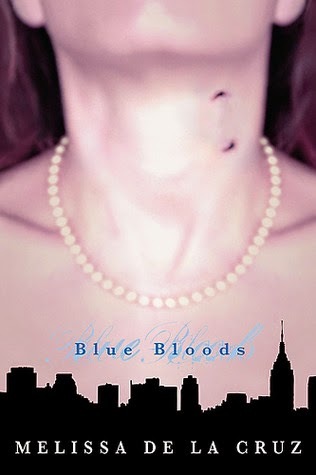 She also apologized for how I died so I'm REALLY curious to read this book now! Woah, that was quite the post! 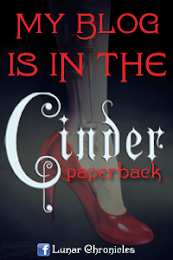 Who are your top authors?